In laser cataract surgery, the natural lens of the eye, which develops a cloudy, dense formation is removed and replaced with what is known as an intraocular lens or IOL implant. Now, patients who undergo cataract surgery often have other conditions like astigmatism, presbyopia, myopia, and so on. So, in order to ensure perfect vision, it is important to note that the IOL needs to be tailored according to the needs of individual patients. For a long time, this was only a concept, something that could not be practically implemented. Patients were fitted with IOLs that were made with generic measurements, and most patients had to depend heavily on glasses after surgery to be able to see properly. ORA stands for Optiwave Refractive Analysis. 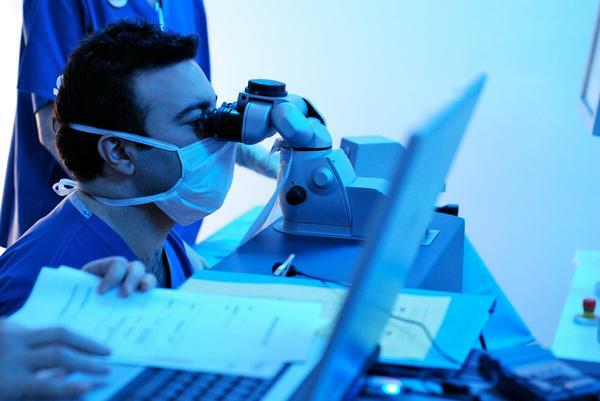 The technology is one of the most important breakthroughs in the history of laser cataract surgery. The ORA technology uses a luminescent LED and an interferometer. The ORA projects light on the retina of the patient. The images then pass through the entire structure of the eye, and as it does so, its wavefront is distorted. These distortions are then analyzed using mathematical principles to arrive at the most precise measurement. During the cataract surgery, after the natural lens with the cataracthttps://www.2020vision.com/eye-care/cataracts-care is removed, the surgeon replaces it with the IOL. Once this is done, the ORA, attached to a microscope is used to make real-time measurements of the refractive power of the eye. The ORA system uses intra-operative wavefront aberrometry which provides very precise measurements. These measurements are then used to calculate characteristics of an IOL such as the power and placement. At a time, the ORA system can make about 40 different calculations which help surgeons to ensure that the IOL is as closely suited to the patient&#39;s visual needs as possible. In fact, ORA is improving postoperative outcomes of cataract surgery like never before in the history of cataract removal. Patients are experiencing great visual acuity, and many of them have reduced dependence on glasses since the IOL is tailored to reduce the effects of conditions like astigmatism.